Before You Login to Senior People Meet…. Are you considering using Senior People Meet for dating? Here’s what you should know first. 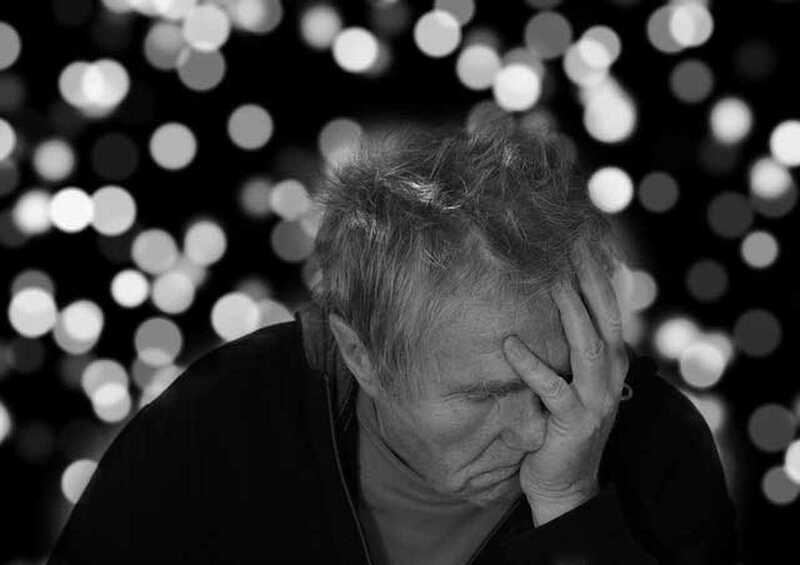 Like many dating websites today, Senior People Meet suffers from fake profiles, scammers, and hackers. But dating sites with a demographic of users 50+ — like Senior People Meet — are becoming more of a target than ever. Often, scammers will use photos of beautiful mature women in order to lure you into conversation. These are not stock photos but stolen pictures of real women. Once a scammer is in contact with you, they can use any of the information you give them to guess your password and login to your account. Or they may quickly try to transition to communicate by phone or mail, where they’ll make a run at your pocketbook. DO NOT use birth dates, addresses, or phone numbers. And you certainly never want to use a variation of the word “password” itself (e.g. “password123”). The strongest passwords are 10+ characters long and contain a mix of uppercase letters, lowercase letters, numbers, and other symbols. Maybe you’re speaking with a woman who claims to be local to you in Florida, but she writes in slightly broken English? Hunches that you have about the authenticity of another user are not always unfounded. As long as you stay smart, you can enjoy dating without falling victim. 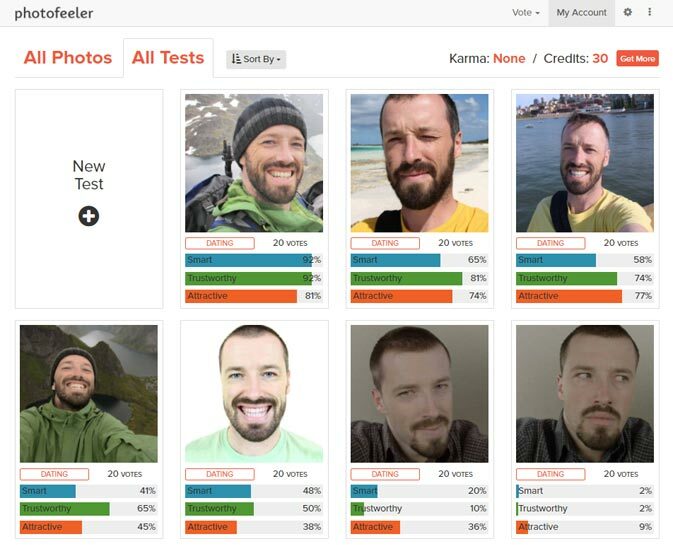 Photofeeler is a tool for testing profile pics, as seen in Time, Forbes, The Today Show, and more. Know for certain how you’re coming across in your dating, business, or social pictures. It’s free to use here.